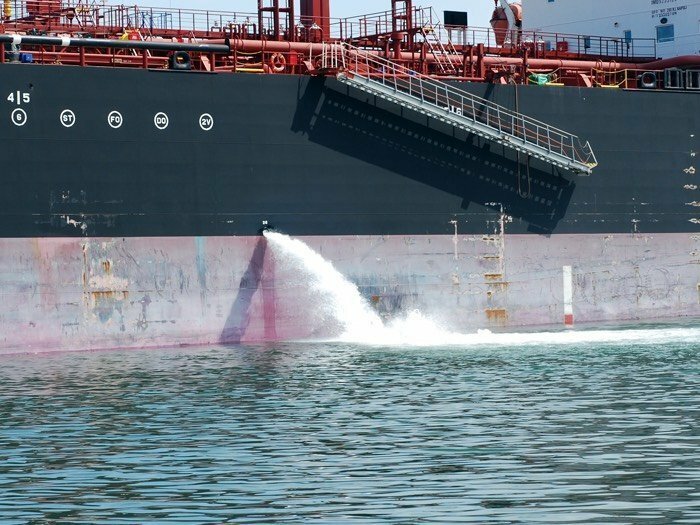 With ballast water management regulations fast approaching shipowners have rushed to ship repair yards in their droves in the first 14 weeks of the year, broker Intermodal reports in its most recent weekly report. Repair yards are “nearly fully occupied”, Intermodal stated. “Compared to the very silent first half of the previous year, there is an enormous increase in the demand for dry-docking slots,” Intermodal reported. However, despite the pick up in business the yards have not pushed through notable price increases. “Price levels are maintained almost at the same record-low level as the year before. In some cases, shipyards’ prices have slightly increased their prices, but even in those cases the increase has not been proportional to the spike in slot demand,” Intermodal noted, predicting that repair demands were set to weaken in the second half of the year.